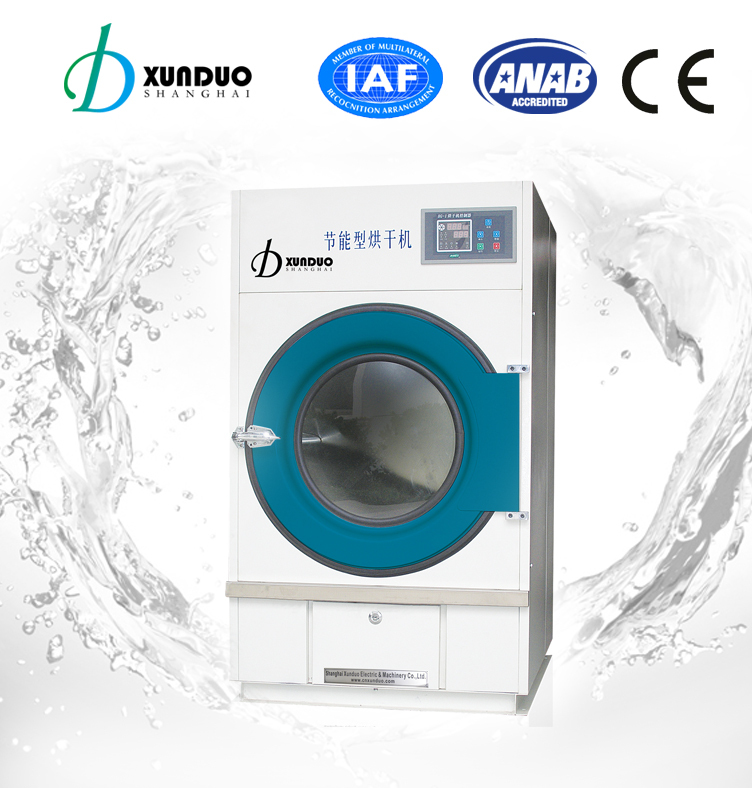 For drying only, suited for industrial or middle size laundry. 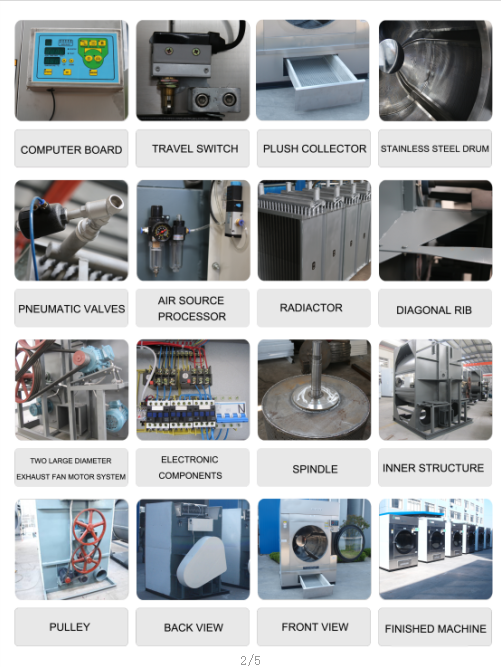 High grade stainless steel cabinet, without pollution to the fabric. High-power radiator with copper heating. Efficient thermal and long life spand.